Your trip from Manchester Airport should be a stress-free experience. 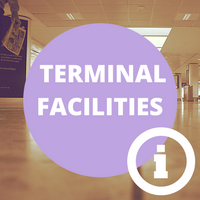 Want to know where the lounges, shops or information desks can be found in each terminal? We’ve got you covered. 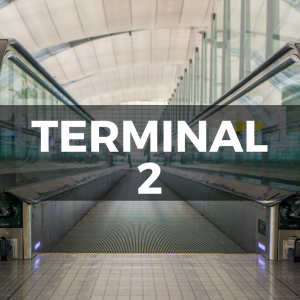 Manchester Airport has three terminals which transport its 22 million passengers to 210 worldwide destinations each year. You can find all the information you need here to make sure your visit runs smoothly, whether you are travelling to, from or through Manchester Airport. 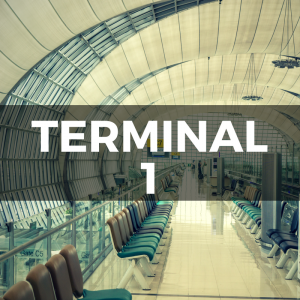 From toilets to telephones, bureaux de change to bars, we have information to help you find the T1, T2 and T3 facilities that you’re after. 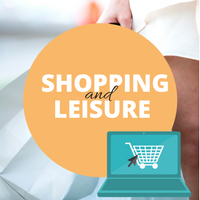 Explore the shops and restaurants Manchester Airport has to offer in the 3 terminals, helping you make the most of your shopping & leisure time pre flight. 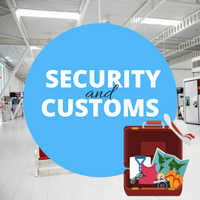 Find out about security restrictions placed on your hand luggage, and take a look at the latest duty free allowances at Manchester Airport. 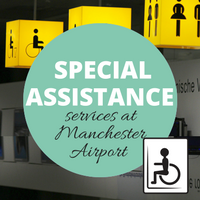 Manchester Airport has lots of facilities in place for disabled travellers and those needing special assistance. 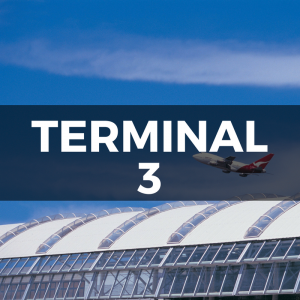 Take a look at how you can make your time at the airport easy and relaxed. Sit back and relax in an executive lounge & make use of the business communication aids available. 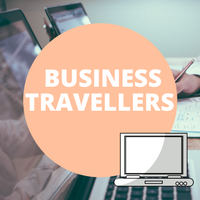 Don’t start your business trip stressed! Manchester Airport is well equipped and organised to help those travelling with children. 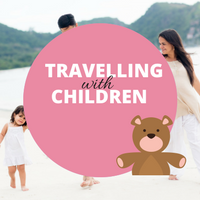 Find out about family facilities, and ideas on how to keep the kids occupied whilst you are at the airport. 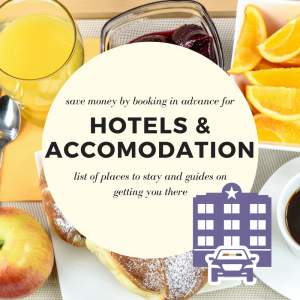 A selection of hotels are situated virtually on the doorstep of the airport, and provide excellent packages to leisure and business travellers. Most are within a short walking distance, and offer convenience, excellent standard and peace of mind. Rooms range from very basic to more luxurious, with access to swimming pools and meeting rooms for business travellers. Arriving at Manchester Airport and want to continue your trip in a hired vehicle? 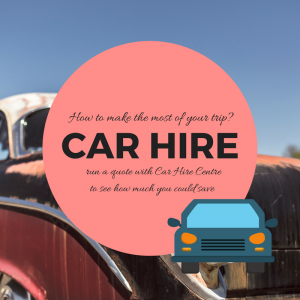 Car Hire services are supplied by leading car hire providers including Avis and Hertz, and allow customers to benefit from lower rates if booked in advance. Have a look at our car hire providers list and enjoy your trip in the comfort of a clean, well-presented hired car.